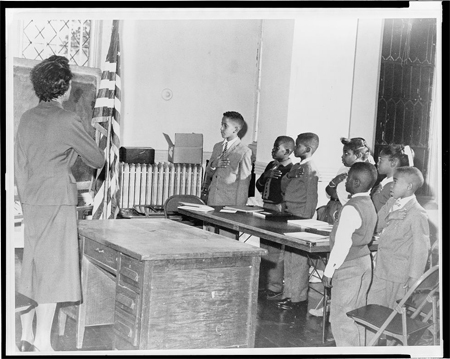 Most school children in the United States recite the Pledge of Allegiance every morning. But what does the pledge really mean? By pairing primary sources with the text, students will deepen their understanding of a citizen’s commitment to country.